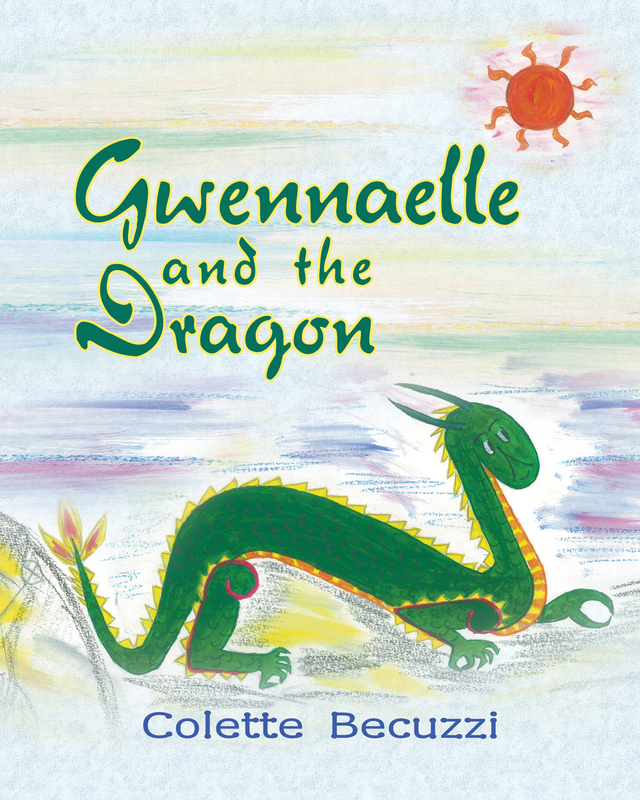 In the charming children’s book Gwennaelle and the Dragon, Gwennaelle is playing hide and seek with her adventurous brother Erwann near a cave. After looking high and low, Gwennaelle thinks she has lost him.She meets Granael, a friendly dragon, who takes her all the way to the centre of Earth to look for him!She finds Erwann in the company of other dragons, and they are both introduced to the beings who live there, named the Talantes. Everyone quickly makes friends.